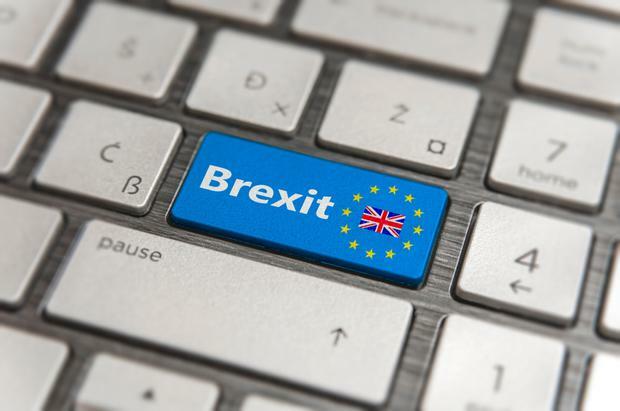 More than half of Ireland's manufacturing companies have acted to reduce their exposure to Brexit, a new report has found. The most-popular actions taken by firms were to diversify into new markets and improve their financial management, according to Enterprise Ireland's (EI) latest export market watch. The study of EI's clients, which is the third in a line of reports examining the country's export markets, found that 57pc have moved to hedge themselves against Britain's exit from the EU. Around 84pc of those surveyed were exporting to the UK, while two-thirds were sending goods to the eurozone. EI stated that the eurozone offered the best opportunities for growth in the near term. Other issues facing the industry that were highlighted included rising input costs, difficulties around sourcing talent, and the looming threat of automation. Investec chief economist Philip O'Sullivan said that the outlook remains "supportive" for Irish exports despite intensified risks. "We continue to envisage stable developed market growth, with our forecasts more or less unchanged since the start of the year," he said. "In emerging markets, the recent bout of market volatility does not appear to be feeding through into wholesale economic weakness."